Key Thought: The Wise Men brought him gifts - what will you give him? Is God limited to speaking in any way? Think of some examples of how God speaks? Why would Matthew Focus on the East? How did the Wise Men know about Jesus? What did the Wise men know about the birth of Jesus? What might we say of the Wise Men’s spiritual character? i.) Do we have the same kind of character? 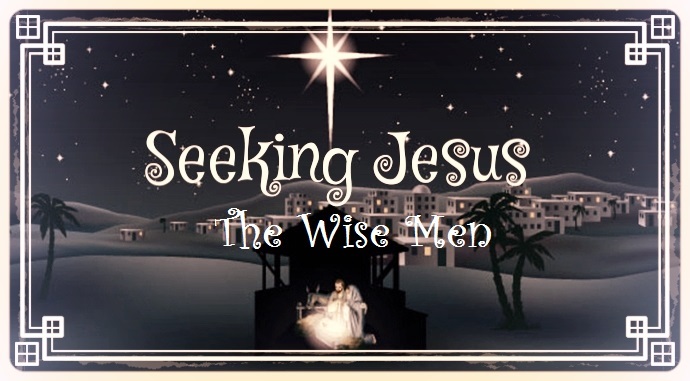 What do the Wise Men do for Jesus? What are the gifts they bring?